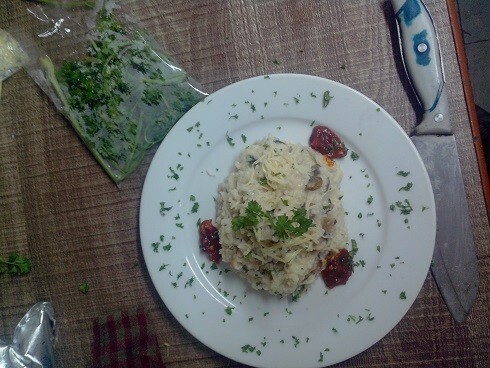 mushroom risotto in mumbai at Gable’s is cooked in a rich 3 cheese broth with indian herbs, fresh and dried both. The end result is a mouth watering rice pudding fit for a king, with relish in every bite. It is served with a side of tangy tomato compote that gives a perfect balance to the dish.